According to the results of a recent trial which aimed to uncover the impact of serotonin on people’s food choices, the antidepressant drug citalopram could help conquer health issues in both the mental and physical sense, as the drug’s serotonin-boosting properties have been linked to an increase in healthy food choices in those taking the medication. The research was conducted by a team comprised of scientists from the University of Oxford, the University of British Columbia, the University of Cambridge, and Warwick Business School. They began with a group of 27 adult volunteers, who were each given a pill containing either a genuine dose of citalopram or a placebo; at this point, the participants had no knowledge of what they were taking. They were then sat in front of a screen which presented them with two snack options – either two healthy options, two unhealthy options, or one of each. Each of the foods shown had been rated in terms of health and taste beforehand, allowing the researchers to properly identify which were chosen for health reasons and which were pure indulgences. When participants were given the genuine drug, it was found that 60% of their choices were considered healthy. On the other hand, only 45% of choices made were healthy when the participant was given a placebo. 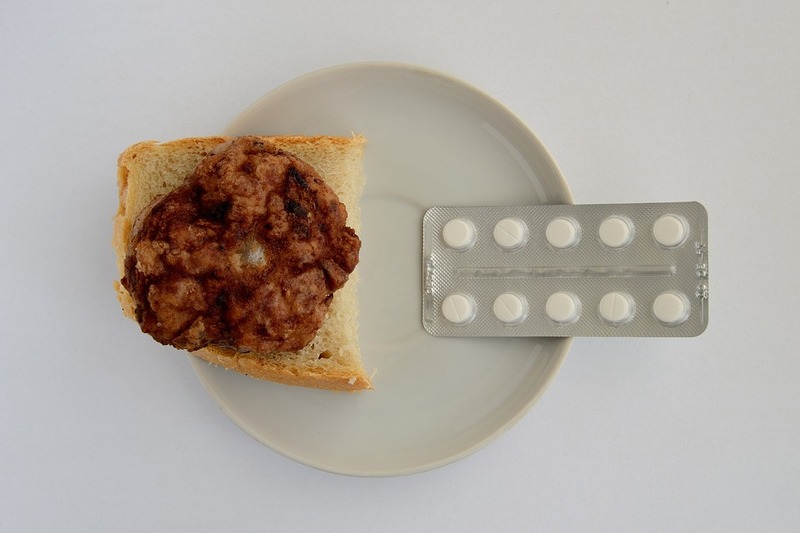 Ivo Vlaev, Professor of Behavioural Science at Warwick Business School, said of the research, “Our trials suggest that after taking the drug people are more likely to make decisions on what food to eat based on health, rather than taste. “Citalopram helps to give a boost of serotonin, which is a neurotransmitter involved in the regulation of cognitive processes. Our data tentatively suggests serotonin amplifies the importance of health considerations in consumption decisions. He also believes that following additional research, citalopram and other selective serotonin reuptake inhibitors (SSRIs) of similar nature may also prove useful in combatting other conditions such as addictions and impulsive behaviours.